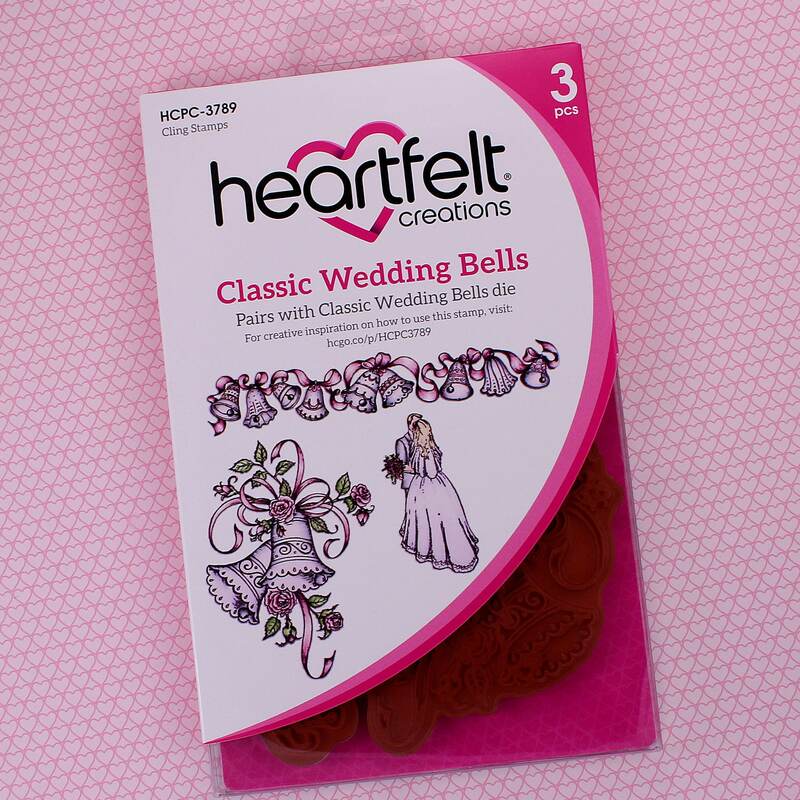 The bells toll in excitement as two hearts join together as one! 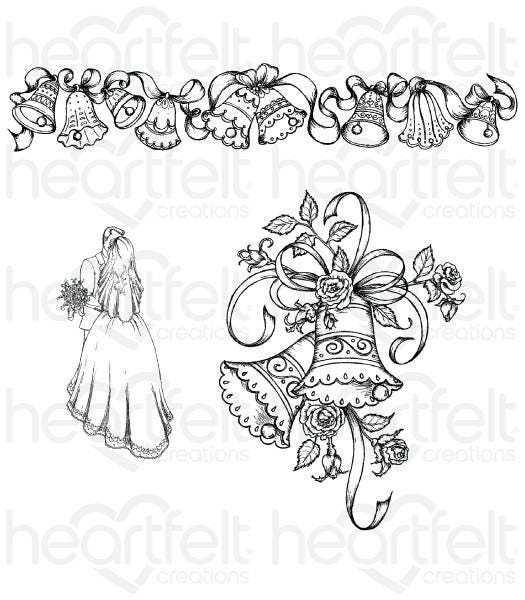 Exquisitely illustrated, the graceful rose adorned wedding bells or decorative church bell garland are quintessential romantic elements to showcase on wedding or anniversary creations as main focal images or to achieve beautiful hand stamped backgrounds! 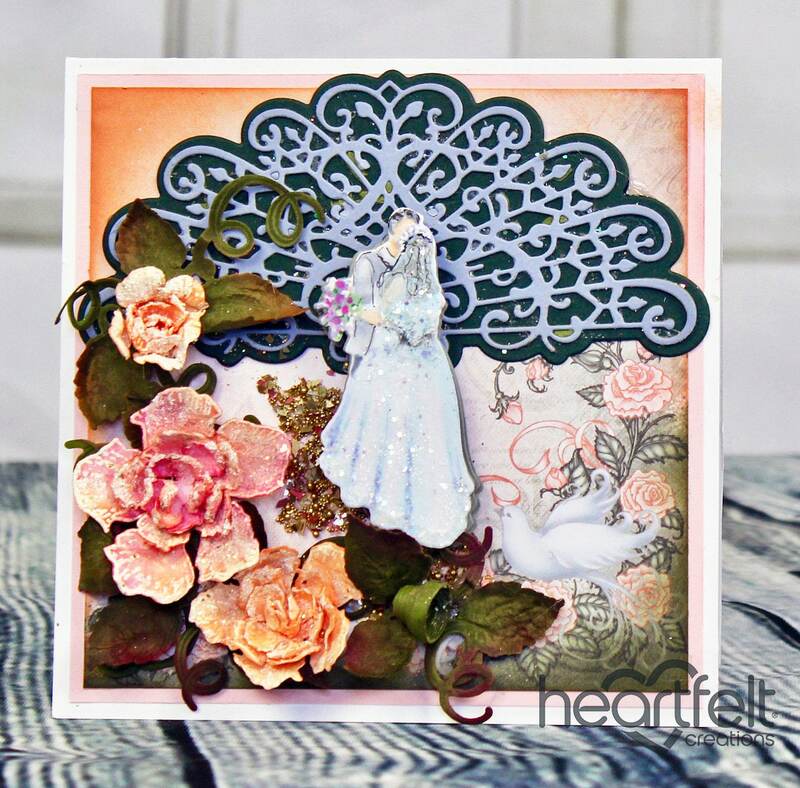 A tender image of a bride and groom lend the perfect finishing touch to your wedding or anniversary themed card or scrapbook layout! 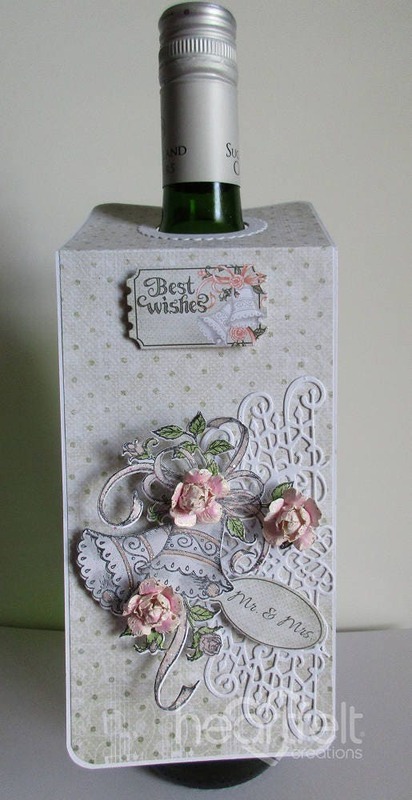 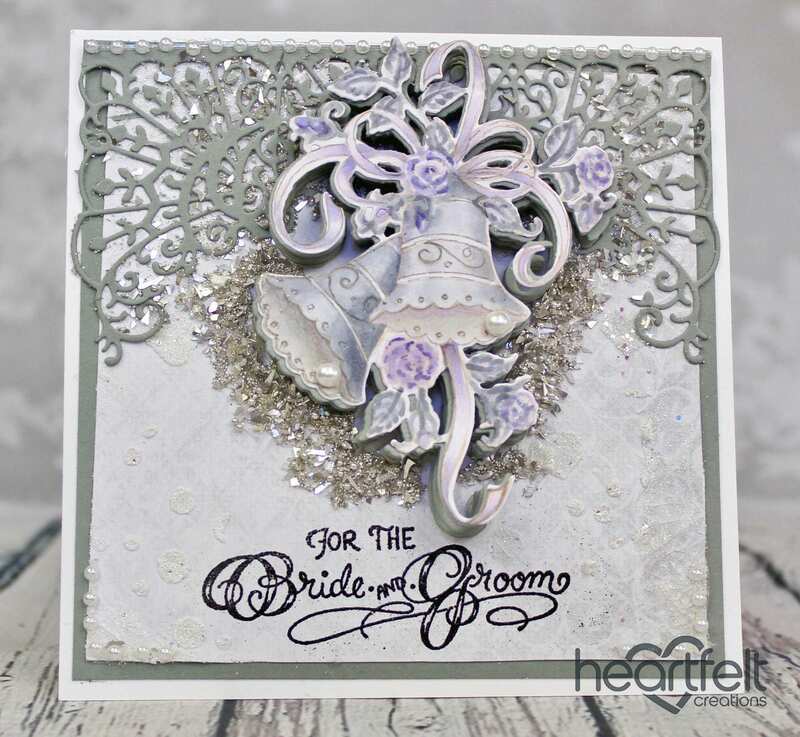 This cling stamp set is part of the Classic Wedding Collection and pairs with the Classic Wedding Bells Die.